For some time I have been creating nail art, I do this for my friends and family and I have to tell you I love what I do. Nail art is very popular and people love to see cool nail designs, I have lots of nail designs, anything from flowers to cartoon characters. 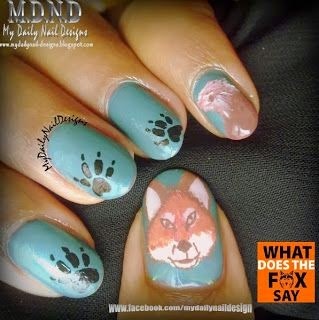 People love to decorate their nails because it shows the kind of things that people like, for example I have a friend who loves nature and she always wants me to make nature designs, also it depending on the occasion there will be people who like nail designs that match the color of their clothes. I have a lot of pictures of my nail designs, I even created a this little website to show some of my latest nail designs. There are several types of nail designs, some people like acrylic nails, other people like gel nails and some people even like to use stencils. 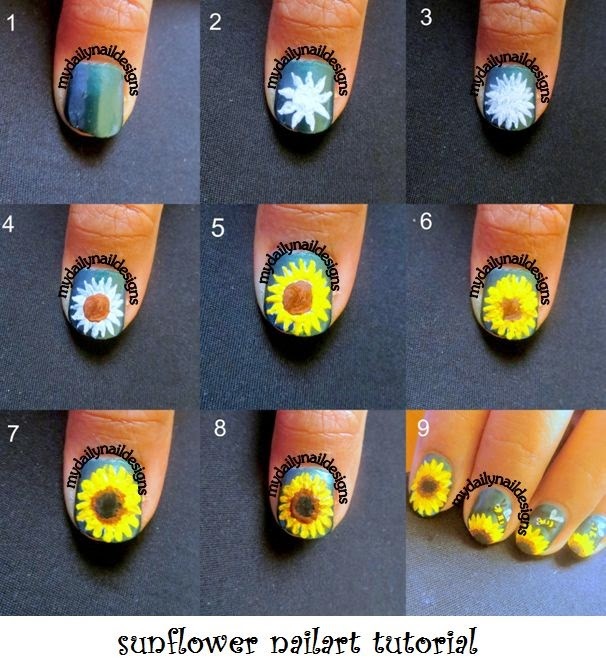 Nail design is fun, give it a try, don't just use the popular two colored nails, have some fun and create art with your nails. Put in your nails what ever you feel like it is very fun and you will learn the techniques of nail art. One of the great things about learning nail art is the fact that it come become a career, if you become a professional you can open your own nail design shop, you can teach other people or you can work for somebody else, if you need inspiration check out the nail designs in my website and watch my videos as well. The secret is to practice, practice, practice, get your friends and family members and paint their nails, and you will see how quickly you become a professional nail artist. I have friends who have become professionals and now they are making great money and with the help of the Internet they can now create great nail designs. 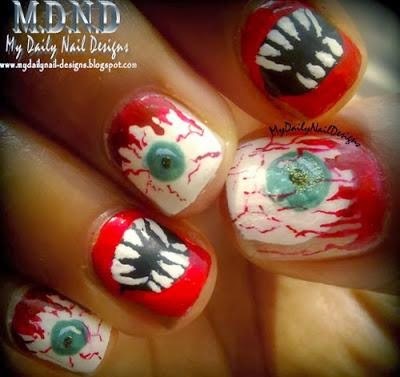 I am actually thinking about adding a video section to mydailynail-designs to not just show you pictures of my nail designs but also a video tutorial will be great if you are trying to learn to make acrylic nails. There is a lot of technique that is required to make great nails, something that my website has is a lot of articles and information on how to keep your nails healthy and how to prepare them before you paint them, this is very important because a lot of nails break if they are not healthy. Having healthy nails makes a huge difference, what is the point of making a great nail design if it is going to break in a few days. Another problem that you will encounter when painting toe nails is nail fungus, I have added a special section in my site dedicated to nail fungus cures, go and read, it is very interesting. I wish you luck with your nail art, hey maybe one day you can start a site like mine and share your nail creations with the world. For a long time I have been creating nail art, I do this for my friends and family and I have to tell you I love what I do.